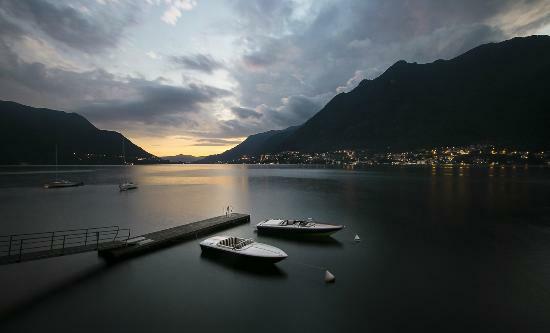 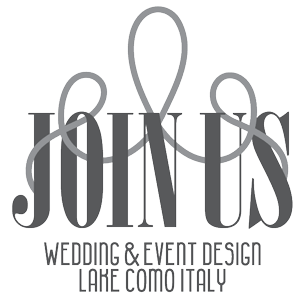 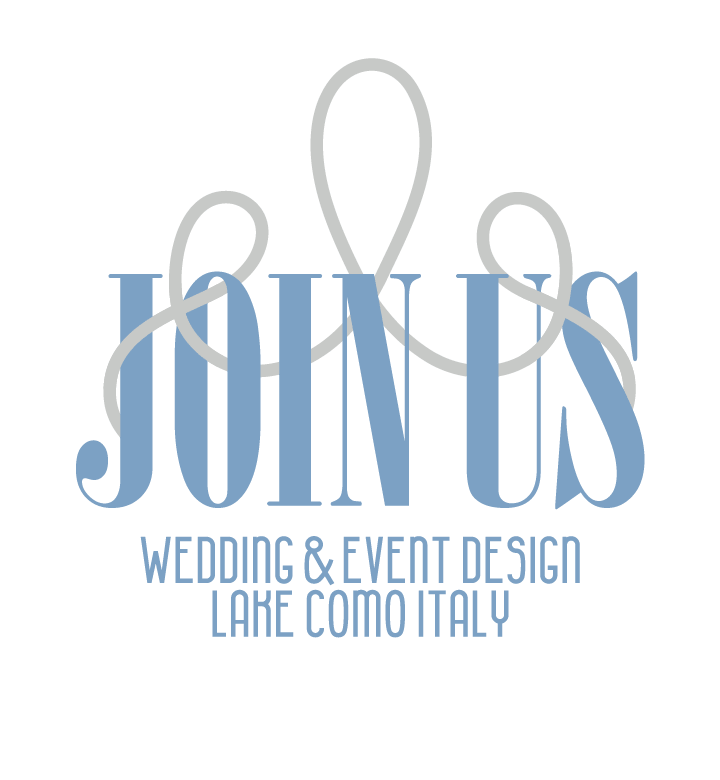 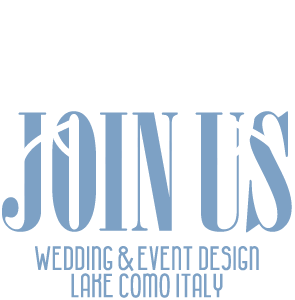 Villa Lario is an amazing venue situated in the small town of Pognana. 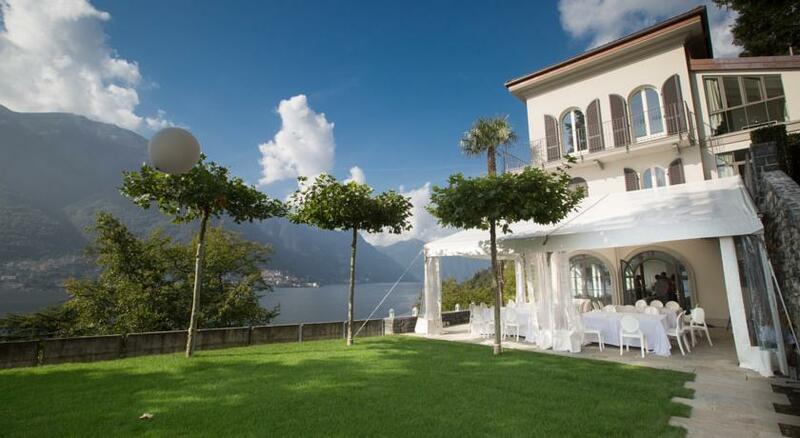 The design of Villa Lario is modern, chic and offers a breathtaking view of Lake Como. 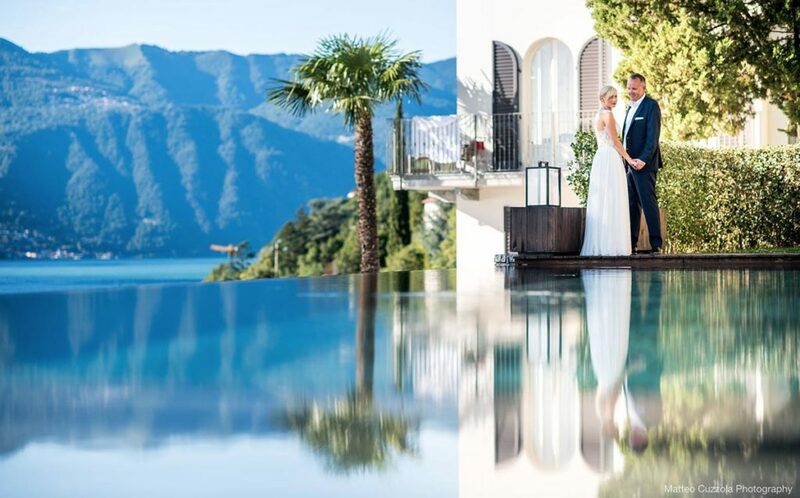 Civil and symbolic ceremonies can be held directly in th gardens of the Villa. 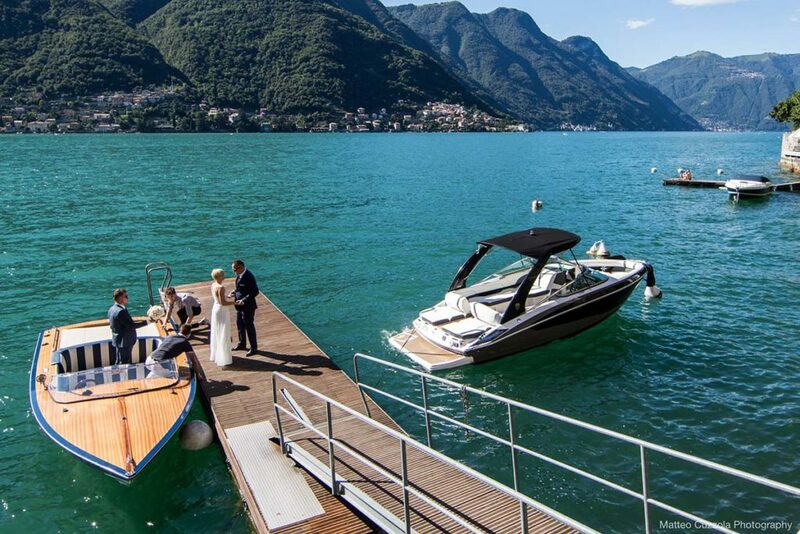 It is a perfect location for a small and intimate wedding celebration for up to 80 guests.